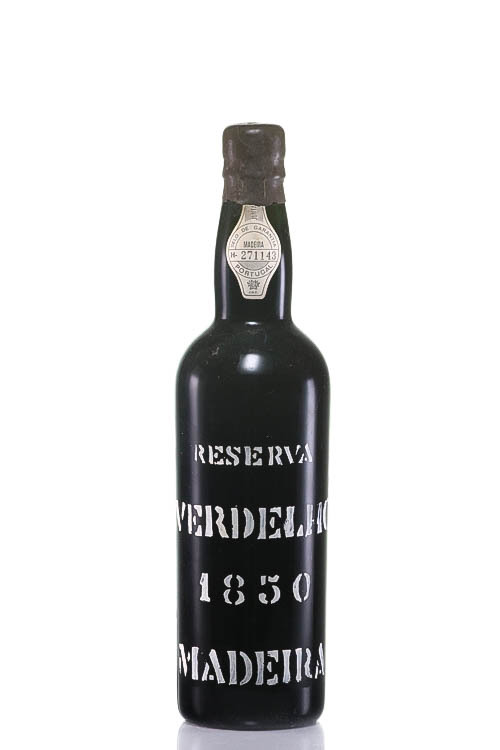 Run by the descendents of the founding owners, owned by 3 brothers under the administration of Aníbal D`Oliveira and Luís D´Oliveira, who represent the fifth generation of knowledge and experience dedicated to the production, commercialisation and exportation of Madeira Wine. 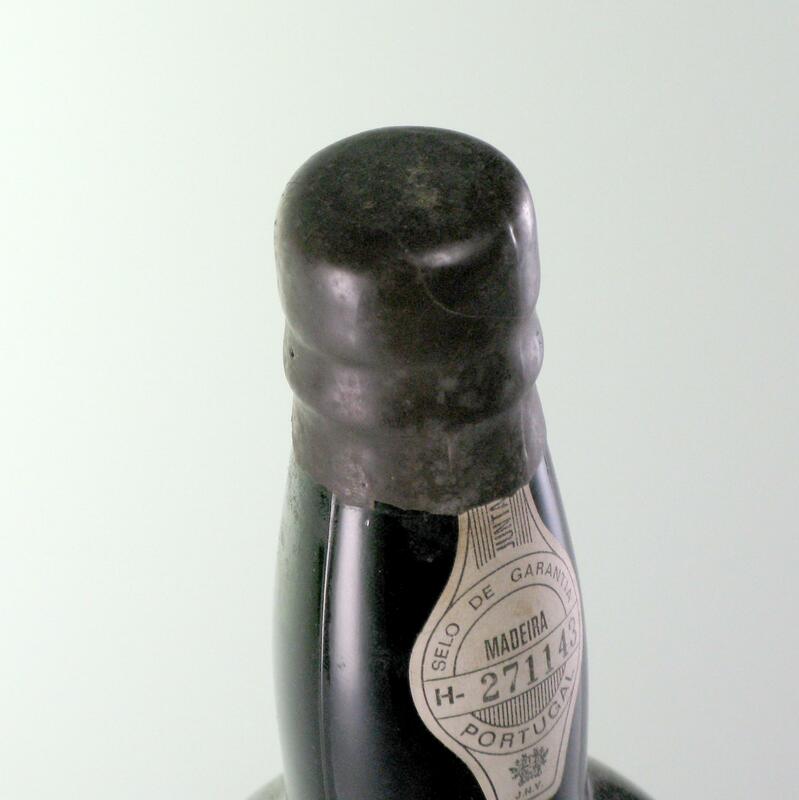 Brands: João Pereira D’Oliveira, João Joaquim Camacho & Sons, Júlio Augusto Cunha & Sons, Vasco Luís Pereira & Sons, Adegas do Torreão (Vinhos) Lda. 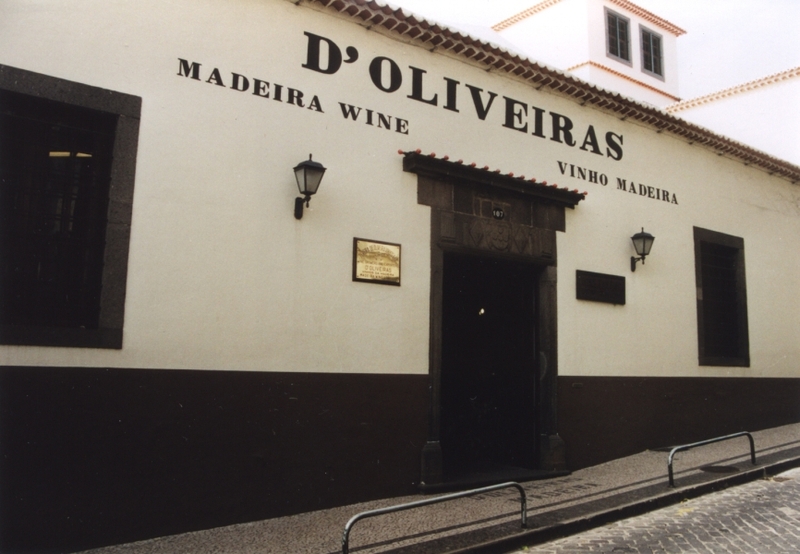 and Artur de Barros & Sousa Lda..
Pereira d'Oliveira is a producer of independent Madeira Wine, managed by descendants of the founding owners, owned by 3 brothers and the administration is under the responsibility of Aníbal D`Oliveira (†2017) and Luís D'Oliveira, who represents the fifth generation of knowledge and experience dedicated to the production, commercialization, and export of Madeira Wine.